Activated Carbon (Charcoal) Fiber Cloth was originally invented by the British Ministry of Defense for inclusion in chemical warfare suits. Today it has been developed for use in many odor control situations including industrial, medical, and domestic applications. This cloth grade is WOVEN. 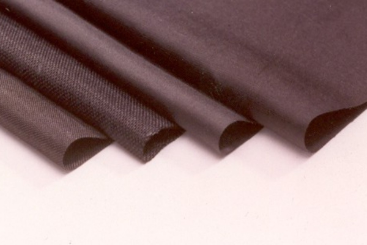 Antiviral Plus (Ag+) Activated Carbon Fiber Cloth has an extremely large surface area (1,000-2,000m2/g), being predominantly microporous. This, combined with the strong electrostatic forces developed within the cloth, enables the cloth to be highly efficient at adsorbing vapors and solvents.